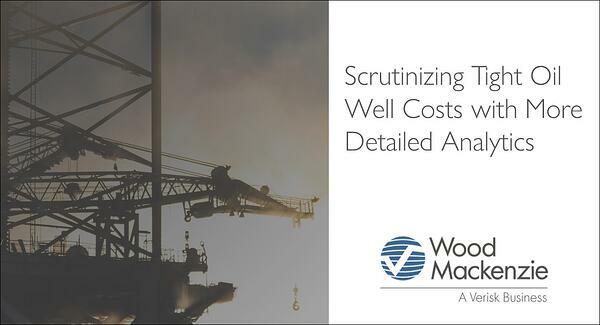 Bloomberg recently reported on insights jointly issued by Wood Mackenzie and PowerAdvocate, in which industry analysts shared a perspective on what to expect for tight oil well costs in 2019. Specifically, the report explores the impact of various market pressures on ongoing Lower 48 well cost volatility. While overall well costs are predicted to increase by 9%, higher rates of inflation are expected in several regions (most notably the Permian) and with smaller operators expected to be more greatly impacted.